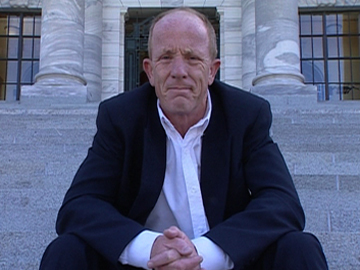 In this 2001 documentary, popular columnist Joe Bennett goes behind the scenes of the “sausage factory” of Kiwi politics in Wellington – from The Beehive to The Green Parrot Cafe. Exploring the machinations of power in New Zealand, Bennett meets press secretaries, lobbyists, and spin doctors, from Helen Clark’s Chief of Staff Heather Simpson to press gallery reporter Barry Soper. 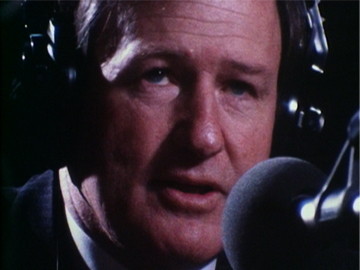 The documentary marked a further collaboration between director Richard Riddiford and Bennett, after Jafas, where Bennett compared Auckland and Aotearoa's views of each other.